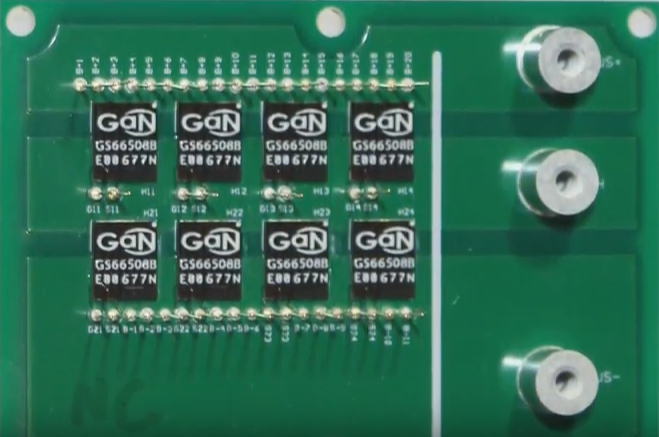 The old way of creating power modules with gallium-nitride power devices was to just substitute GaN devices for silicon equivalents in the module chassis. The resulting modules just didn’t perform up to their potential. 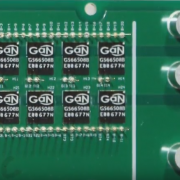 As explained by GaN Systems’ Jim Witham in this short video interview conducted by WHWT Media’s Lee Teschler, new module designs pay better attention to heat transfer and internal inductance to boost module performance.